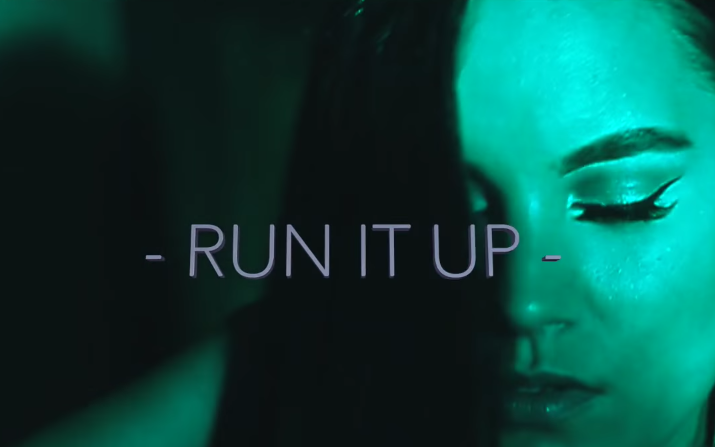 Philadelphia rapper What It Do returns with a new visual titled, “Run It Up.” The entertainer/music producer with a very distinctive sound and keen ear for music. Due to his appreciation for different genres of music he plans to bring a different sound and energy to the game. Watch the A Philly Spielberg Visual-directed video for his latest single “Run It Up” below. For more information visit TazManiaShow.com and follow What It Do via Instagram @Whatitdo215.